BOULDER, CO - 3 Apr, 2017 - Amazon recently launched 5 new organic tea blends made by Green Root Tea in January 2017. These new tea blends by Green Root Tea are quite a bit different than your typical single-origin teas that are common in the tea market today. Each herbal tea blend is 100% organic and offers specific health benefits aimed to help consumers reach a desired health effect. Two of Green Root Teas new herbal tea blends includes a organic Chamomile Tea, which can help people relax before bedtime, and a organic Immunity Tea, which is meant to help someone to fight a cold by boosting their immunity system. Green Root Tea will continue to craft new tea blends based off of their customers' interests and demands. According to Tea Association of the USA, 69% of all tea consumed in the United States in 2015 was bagged tea as opposed to loose-leaf tea. Green Root Tea focuses on loose-leaf tea because of the flexibility to create different herbal blends and the cost-effectiveness for the end customer. “The Tea industry continues to grow at an average rate of about 5% – 6% each year and I believe that most of this grow is coming from loose-leaf blended teas,” says Shea. “There are other single-origin teas that are still very popular though, such as Oolong or Matcha Green tea”. As of 2015, tea remains the second most consumed beverage in the United States following water, and can be found in nearly 80% of all US households, according to Tea Association of USA. 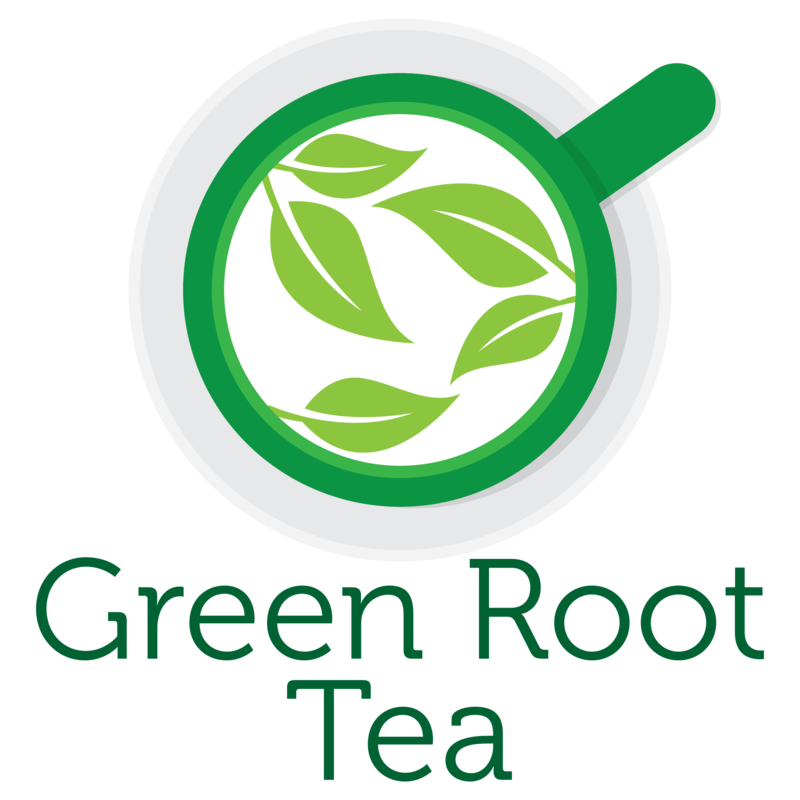 Green Root Tea has also recently launched an eCommerce website with a tea blog in which they discuss some of the popular trends within the tea industry. For more information or how to order tea products, please visit Green Root Tea online at www.greenroottea.com or follow Green Root Tea on Facebook and Instagram.